Connect two nearby locations with a range extender. Should you keep using an old Time Capsule to rotate for off-site storage? We have a workshop on our property as well as our house, and are trying to get the Wi-Fi signal to the workshop. The workshop is about 200 feet away from the house—we have pine trees all around us. We have two Apple routers. We have tried to figure out if a different router would help or if we need an extender or a repeater? Apple’s base stations are all designed with omnidirectional antennas, which provides the best signal in a 360-degree donut around them. 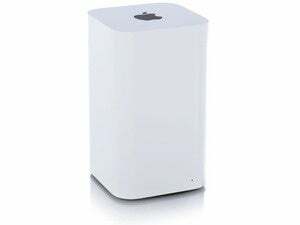 Since Apple started shipping multi-antenna base stations in 2007, its base station are a little more clever about sending and receiving data further away. But they’re fundamentally designed to sniff and push signals from all around. But it’s relatively easy to pop a bridge or repeater from another company onto a remote network and tie it into your main network. 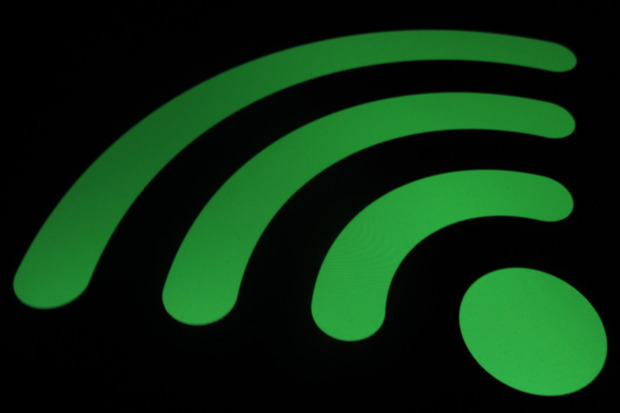 The idea is that you have a network of one or more access points that’s connected to your Internet service provider, and then one or more remote networks that use higher-powered, directional antennas—not omnidirectional ones—to point at that main network. Depending on the device, you can typically use it to connect as a client to the other network: it connects as if it were just another Wi-Fi device, and bridges the traffic to anything connected to its ethernet port, such as another base station. This $30 item Fulcrum range extender is one of a number of possibilities; we haven’t done formal testing at Macworld or TechHive, so look at reviews to see how people have fared in similar situations.